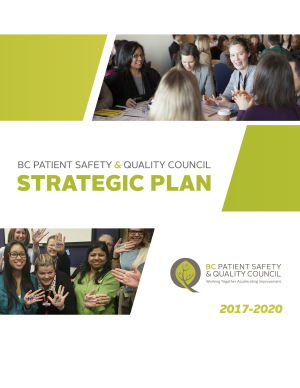 Resources to help you understand our work and engage with us. 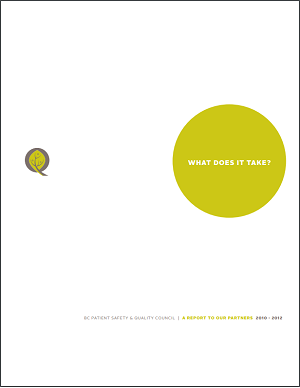 The BC Health Quality Matrix was created through the collaboration of the BC Health Quality Network to provide a common understanding and framework for defining the quality of care. The Handbook is a guide to demonstrate the various uses of the Matrix. 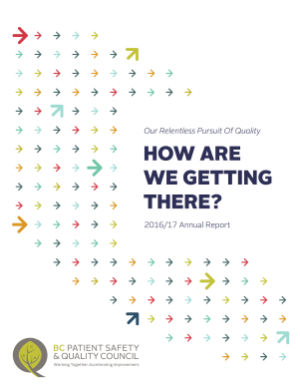 This three-year report outlines our accomplishments from 2010 through 2012. We use WebEx to host webinars and info calls because it’s great for sharing documents and facilitating interaction between presenters and participants. 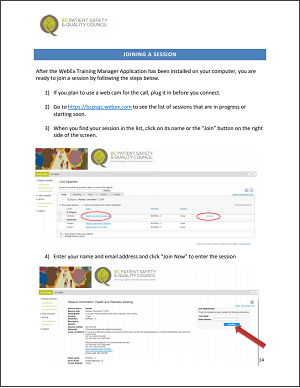 If you are new to WebEx, here is a handy guide to help you get started.